According to local folklore, a dragon is buried under Elk Mound and a ghost haunts Elk Mound Tower. Witnesses have reported screams, howls, laughter, eerie lights, unexplained mists, and a nauseated feeling after visiting. I do believe there may be something paranormal about Elk Mound Tower, as I have visited that place countless times and always felt dizzy and nauseated as soon as I set foot inside the tower. My dad, who does not believe in ghosts, has also felt nauseated when he used to go in there as well. A few times I have felt as if someone or something was watching me, in the room just before the very top. Emma, i would love t actually see the picture you took. i think that is awesome that you actually got a picture of the spirit. Thank you so much! I am sorry I didn’t reply fast. But it happened so fast that it was like a one in a million chance that something like that happened. But it did. wow this is a really good thermal picture. 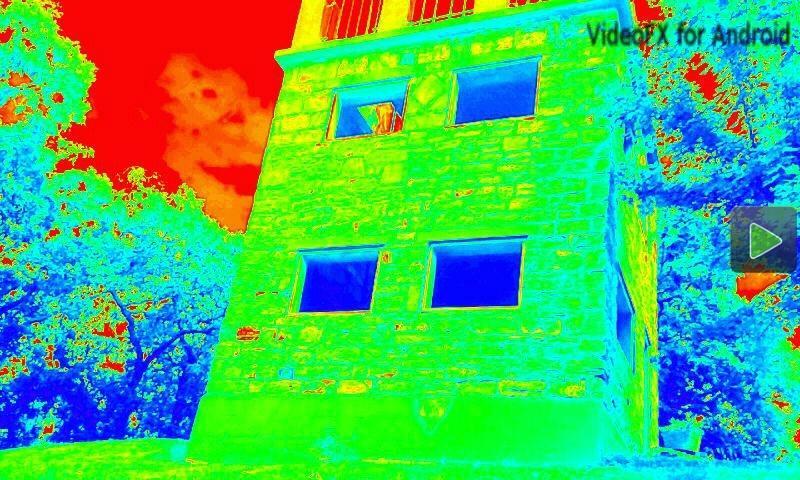 what type of thermal camera do you have? I live in Elk Mound. I have never really felt nauseous. Although, I agree I have felt a little weird or different on the floor right before the too. you feel nauseous because the tower is up high. but anyways. my mom her friend and I went to the tower last night and it felt like someone was watching and following us. we had flashlights and no one else was there. i was by one of the windows as was my mom and her friend and I felt like someone was trying to shove me out the window. my mom and her friend were by the 2nd window on the 1st floor and i was looking out the 1st window on the 1st floor.